Listen, girl. I know that eyebrows are sisters, not twins. But we really need to talk. My patience has worn very thin. Evidently, after years of plucking, I could say the same for you. I have tried time and time again to make it work between us, but no amount of brow primers or pencils can change you. You need to get your act together…and this is your intervention. Why can’t you be more like your sister? Her arch, her shape, she’s flawless! She’s so cooperative with products and makeup. I’ve never had to have this conversation with her. She’s a team player, a true inspiration. I look at her and think, Ka-BROW! But lately, no matter how hard I try to shape, pluck, wax or thread, I just can’t get you looking right. It’s not me…it’s you. Look, I know you two have a big job to tackle. I mean, without eyebrows, I would be looking crazy. But your performance lately has been less than impressive. Remember the good ole’ days before makeup? When you and I could just live our lives bare-faced and unbothered? As much as I miss it, times have changed. We need a better solution here. I can’t go walking around town with you looking like this all the time! Okay, so maybe you don’t have to look identical to your sister. But there are some ways where we could vastly improve your look, girl. Allow me to present you with some products that can help. 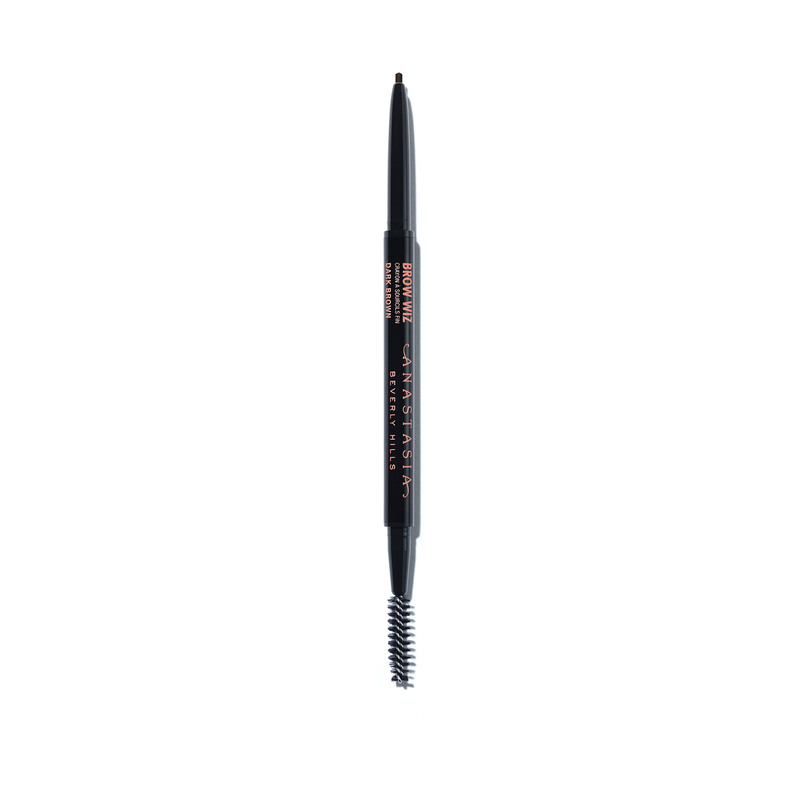 This brow product with the spoolie top fluffs and thickens brows. Precisely groom each little hair into place. The product comes in blonde, brown, black and clear (if you want that natural look). The dual ended brow pencil sculpts and tidies arches with minimal effort. The fine-tipped pencil allows for definition and refined shape. Brow perfection right in your pocket! This soft-pigmented eyebrow shaping wax comes with shaping tools and tweezers for your on-the-go look. Benefit slaying the eyebrow game with this tinted gel that focuses on lush, full eyebrows. The spoolie tip gives thicker looking brows that still look natural. This product only comes in one color, taking the guesswork out of your makeup shopping. The oval-shaped tip defines brow shapes and the spoolie tip gives them a natural, polished look. A fine-tipped pencil that can mimic the look of brow hair with detail and precision. Allows for detailed shape and is completely vegan! 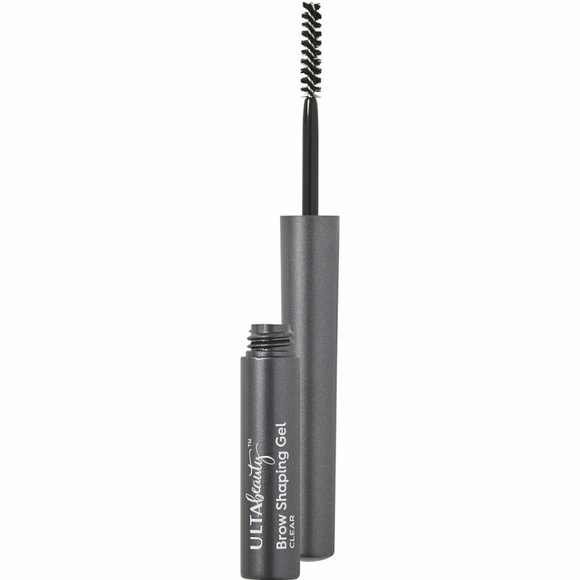 A classic clear brow gel that will hold unruly brow hairs in place throughout your day. Works with all hair types and won’t break the bank! This wax/gel formula gives renewed color to dull brows. The wax lightly holds hair into place while adding fullness and texture. Now is that so hard? I really don’t think I am asking for much. Maybe we can work together on this? Surely at least one of these products can fix our little problem. Thanks, girl.